9-Ply Birch, Pre-Finished, & Dovetail Constructed. 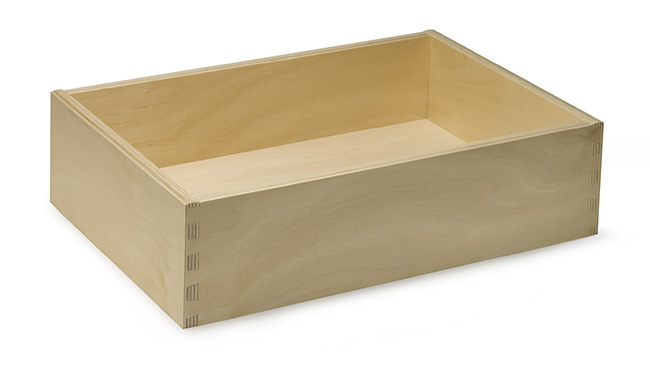 Evan’s Custom Millworks offers pre-finished dovetail drawer boxes made of 9-Ply Birch. Click here to browse our selection of cabinet doors, or here to browse our selection of drawer fronts.